Can we tell you just how jealous we are of Camilla?.. 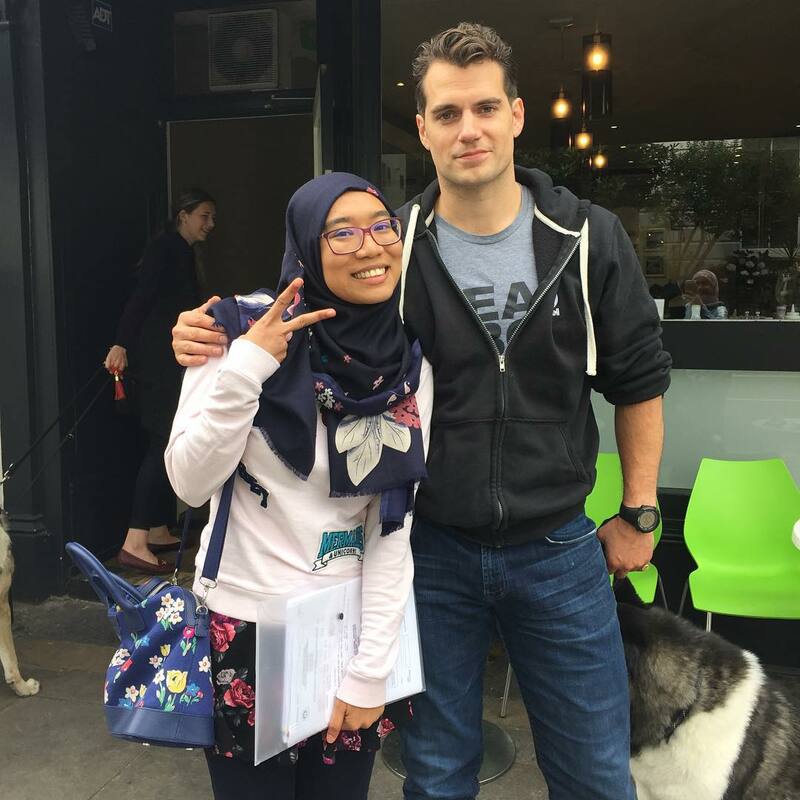 not only did she get to meet Henry (in that hot new look of his) but also..
"#ManofSteel #Superman & me & friend's daughter"
CapellaSilverAngel and her friends also met Henry, and you can see how happy that made them. Thanks for sharing your pic! 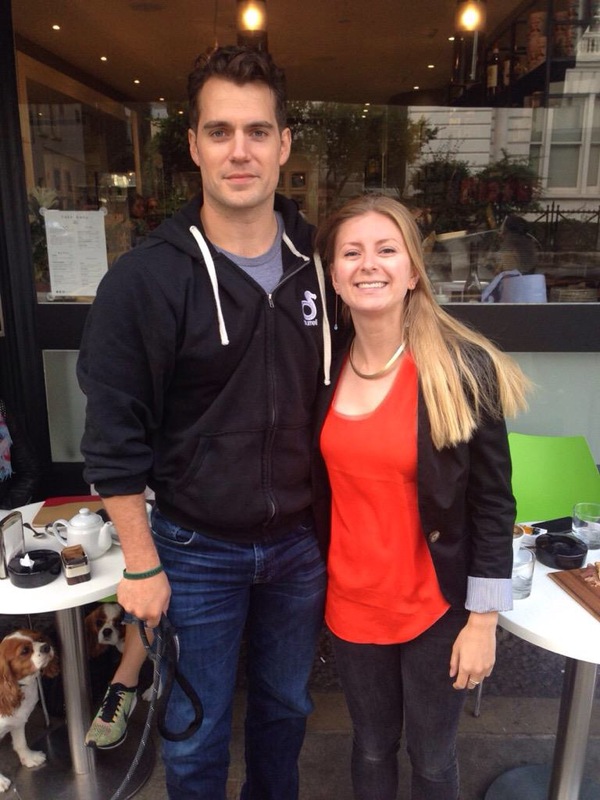 "I really like how laid back you were when I asked you whether you are really Henry Cavill. I'll never forget the way you said 'Yes, I am'. Thanks so much for being super cool and just so you know I've been rooting for you since you were the son of Edmond Dante's #TheCountofMonteCristo *hoping if he reads this." @HenryCavillNews Who wouldn't get flustered! I know I would!! @HenryCavillNews New hair makes him look much younger........... and VERY naughty! It's a continual visual spectacle. Turn around puppy and let us see your cute face! Henry is looking great. Looks like he lost a bit of weight, hair cut suits him, looks younger. Back to his old self. Thank you! -- Yes, we love hearing from fans and how nice Henry is with everyone. Whenever possible we do bring you those stories. Did you see our fan of the month one? she's awesome! Jenna is a huge Henry fan, who we are highlighting on the side bar of the front page. We are always looking for exceptional stories to share with you guys. She is a fighter and her story touched our hearts. Dominic was highlighted before her. http://www.henrycavillnews.com/2014/12/putting-things-in-perspective-meet.html -- Fans and their connection to Henry is why we are here. We will continue to share your stories when you share them. beautiful & touching stories may god bless both jenna & dominic thy deserve to b fans of d month. Even if you don't include the stories, we really appreciate you posting the photos -- it's more important that he's out there willing to take the photo, and you are here willing to add the photos to the blog! Also, Henry IS young, why wouldn't he decide to sport a haircut that embodies his youthful spirit?! Also... haaaawwt, swoon! yes v really appreciate d fan pics but stories along is like adding salt to ur dish! 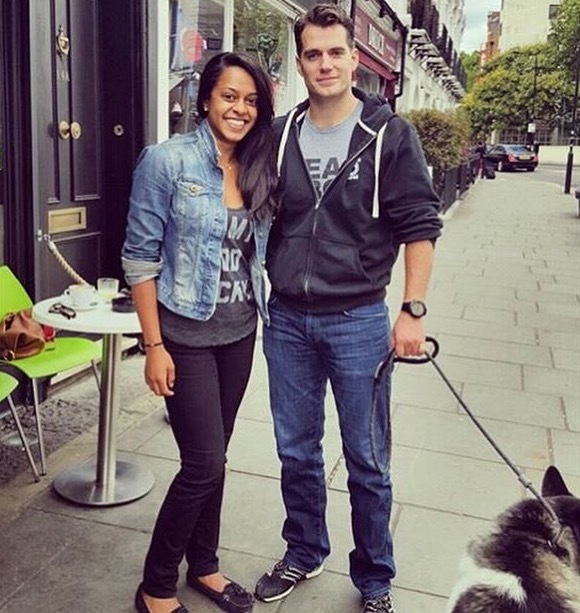 lol otherwise its just another pic but ofcourse it makes my day anyway seeing a new Henry pic everyday!keep up d gud work Henry Cavil News n fellow fans hope i get a chance soon in my life! will surely post it ... cheers Henry!! I can not get over how much I love that cut on him. Combine that with a babyface close shave? UGH!!!! New haircut: Peaky Blinders. Just saying! He is a "period guy" after all and I would LOVE LOVE LOVE to see him get into some Peaky Blinders kinda trouble. Spread his wings a little. Exercise his acting muscles. How can we make this happen???!!! !